I have a friend from South Africa and she said that the penguins down there are protected due to poaching and lots of tourists in the area. I wonder if this is what she meant? Eh? 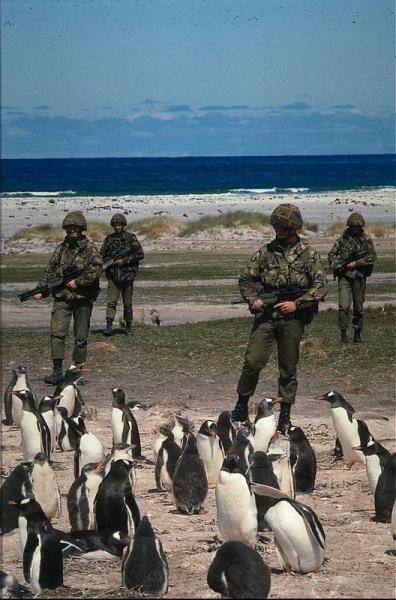 There’s penguins in South Africa? MoZ: Yes, in the southern part. Alright, damnit, don’t shoot the midgit nuns.